Candidate Preckwinkle discusses assistance for senior citizens. Candidate Preckwinkle discusses funding for pension programs. Candidate Preckwinkle discusses the needs of public schools. 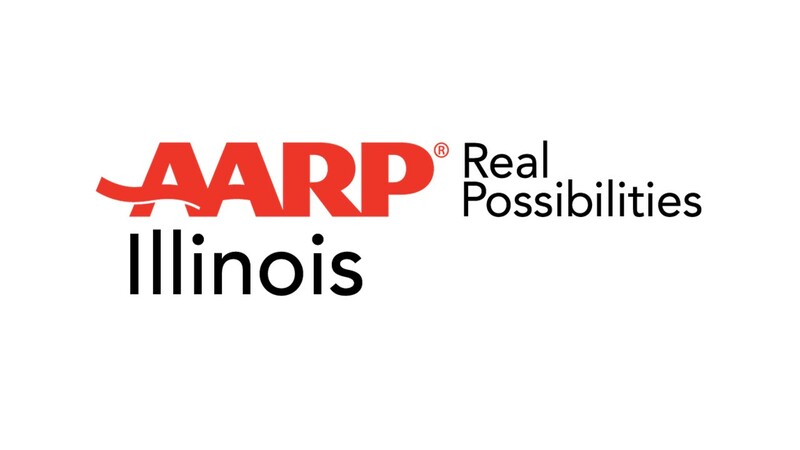 AARP Illinois hosted this Access Live event with Mayoral Candidate Toni Preckwinkle to discuss the upcoming mayoral election and address the issues impacting the residents of Chicago. Topics discussed on the call include: funding for pension programs, the soda tax and addressing the needs of public schools.